Just for Cyber Monday, we’ve knocked $5 off the price of our tees and totes featuring the Never Craft Alone design by Gemma Correll and printed in Columbus, Ohio, by Alison Rose! You can grab a tee in a scoop neck or crew neck for $10 instead of $15, and pack all your goodies in a tote for just $5 instead of $10! It’s the perfect gift for the crafter in your life. Find it all in our shop here! 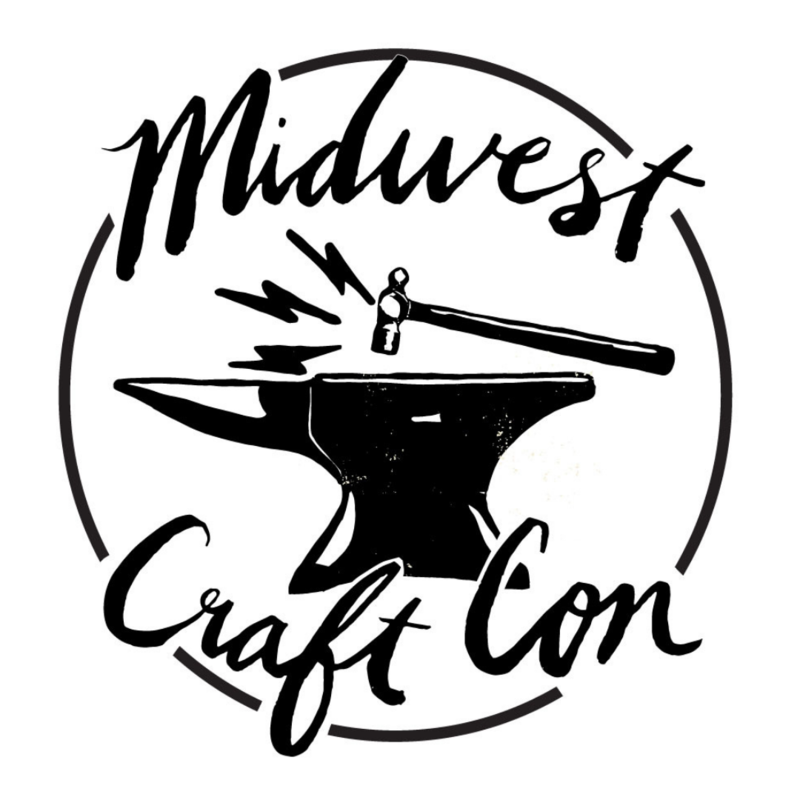 Oh and in case you were wondering, Midwest Craft Con will return in 2020! We’ve got some great stuff in store, and look forward to announcing our plans in the new year!